Mantra healing provides a protective spiritual shield around you that saves you from all destructive, malefic and negative forces. Mantra healing includes sounds that stimulate the Kundalini of an individual by letting it to flow in the central channel of the spine along with the spiritual centers of soul. The sound of mantra healing balances five zones of left and right hemispheres of human brain, which aptly activates the neutral mind which provides spiritual tranquility to individuals in the most blissful manner. In mantra healing hypothalamus pulsates in rhythm with the divine gland, which causes the pituitary master gland to tune the entire glandular system and hence channelization of a positive vibration occurs which empowers you in the most ebullient and fulfilling manner. Mantra healing comprises sympathetic nervous systems along with parasympathetic and active nervous systems in a manner that lets them match the timing of the glandular system, and as a result of this way of healing, muscular system and cells in the blood start working in conjunction that channelize the rebuilding process of one’s health quite spiritually and equally effectively. This healing mantra is set to a healing classical tune that can purify the negative aura and hence can consolidate your mental projection into a one-pointed positivity towards your soul. 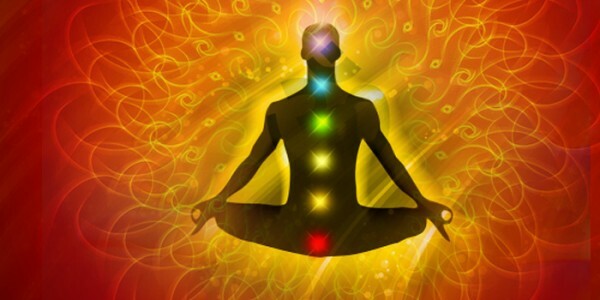 This way of healing improves your health and channelizes absolute positive energy in you. It rebalances circulation of blood that provides a sense of bliss and peace in your whole body. Listening or chanting of Healing Mantra as per the advices of Puja Yagya’s healing experts will permeate the subconscious and will also automatically influence your conscious mind in the most constructive and effective manner. It lets you get healed from your inner self that intensifies your inclusion with your own spirit, which is the real purpose of human existence. Call us & Get Healed: For any types of healing help, you may contact us to the numbers available here and we guarantee best Mantra healing solutions through powerful spiritual mantras that will energize your life with positive energy and remove all types of negative vibrations quite efficiently.